The Ministry of External Affairs on Friday said that India would take all necessary steps to ensure liquor baron Vijay Mallya’s extradition from the United Kingdom. 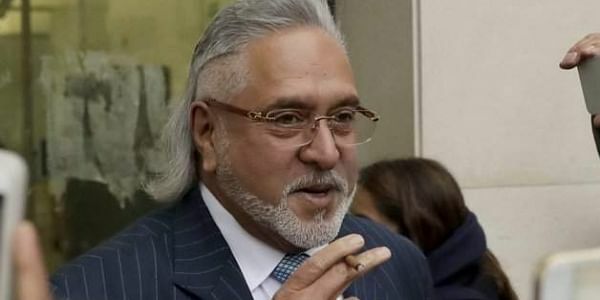 NEW DELHI: The Ministry of External Affairs (MEA) on Friday said that India would take all necessary steps to ensure liquor baron Vijay Mallya’s extradition from the United Kingdom. “Hearing in the extradition case against Vijay Mallya has began at the Westminster Magistrates' court. And as in any court proceedings, there will be submissions both from defence and prosecutions,” MEA spokesperson Raveesh Kumar said. “The Government of India would take all necessary steps to ensure that we do not lag behind our efforts towards extradition of Mallya to India,” he added.